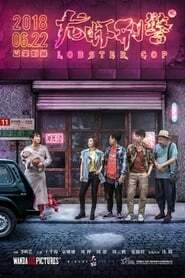 Four police officers open up a lobster restaurant as a cover in order to catch a notorious drug dealer, only to find their secret recipe is more popular than they expect. When they get caught up in their new business venture, they find a bigger conspiracy at work. An American stand-up comedy special starring Marlon Wayans who jokes about racism, hip-hop, gay rights, and raising kids. A group of youngsters trying to save their playground from an unscrupulous developer who wants to build a factory there.